For the last few years I have been advocating for virtual and augmented reality to really take off. Given that I am the secretary of the ARVR Association in Sydney, it is natural that I promote these new technologies to engage audiences in new and immersive ways. I enjoy spending time at the global broadcast events seeking out the positive signs of Virtual Reality (VR) and Augmented Reality (AR). 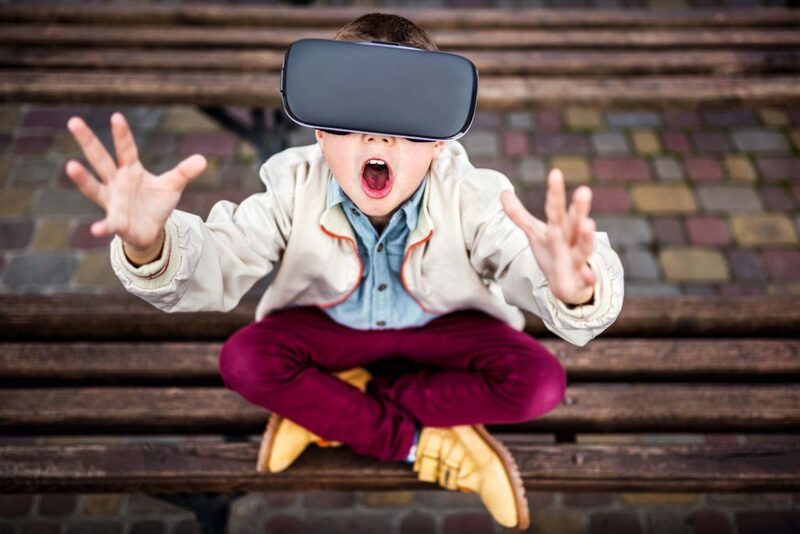 I have written several blogs on the evidence I could see, that VR and AR is about to take off in the media and entertainment world. I was recently asked to speak at the Virtual and Augmented Reality Marketing and Product conference held in Sydney. My topic was based around the challenges and opportunities for immersive content in media and entertainment. As I mulled over the ideas to pull together for a 30-minute presentation to deliver to a room of VRAR advocates, I had a lightbulb moment. I realised, that despite the best efforts of all involved, immersive tv has not taken off yet. 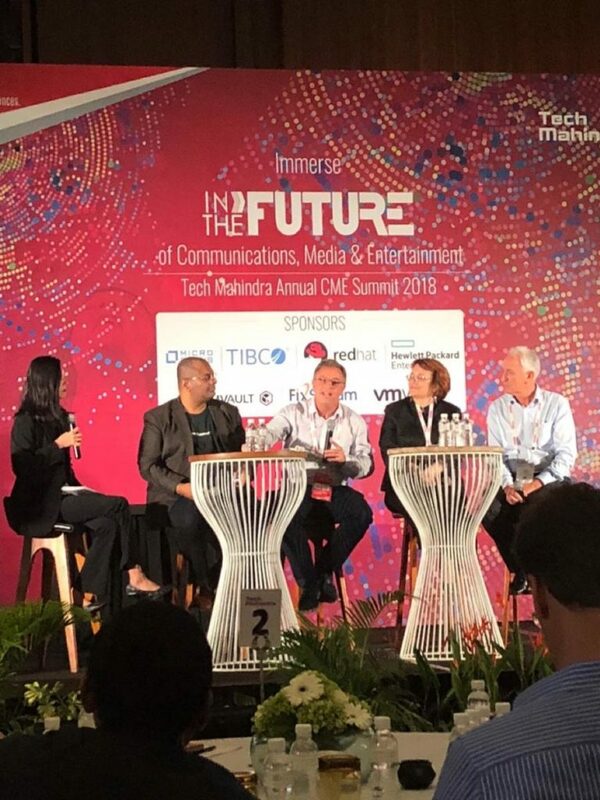 Now don’t get me wrong, I am not saying that VR and AR is not making great inroads in gaming, education, training, safety, sales and with industry; just that for me, in the media and entertainment world there is still a long way to go. The conference featured some amazing progress and adoption of immersive realities. There was the Australian National Museum who launched David Attenborough VR documentaries and had sell-out audiences. The doctors using VR to help very young and fearful patients experience what surgery is going to be like, so they can fully understand the process and activities to feel less concerned. There are the developers giving prospective buyers the ability to experience the exact view their 30thfloor apartment will give despite it currently being a hole in the ground. There are the universities redesigning the classroom experience through augmented content that brings science or geography to life. BMW have reimagined the complete car showroom experience through virtual reality. Choosing your personalised Mini becomes much easier when you can see any version, car colour or type of wheel wherever you happen to be. When it came to look for examples of virtual immersive experiences in the tv world, the examples were much harder to find. I did love the scary virtual game called Kobold. The promo shares very well the fright factor in playing this immersive game. water and experiment with VR on a key global sporting event. Fox Sports in the US, the BBC in the UK and SBS & Optus in Australia all had a go. Depending what you read, the reviews of the success of the service are mixed. It will be interesting to see how Tokyo 2020 encourages sports rights broadcasters to experiment in this space on a mass audience event. With a pressing need to create a coherent presentation with some solid positive pointers for immersive success, I decided to focus on where I can see the challenges and some personal pointers on overcoming them, to create VR and AR that can really excite viewers. This resolves around the well-established thinking that the combination of imaginative storytelling, convenience of access and having a strong emotional experience gives an audience real enjoyment of any media. 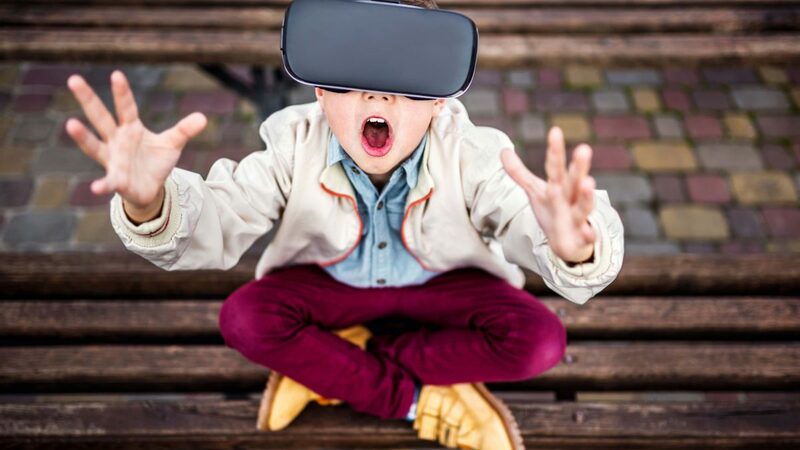 Here is a checklist for future VR and AR producers, commissioners and developers: the five creative elements for VRAR success in media entertainment. We enjoy our visual media story telling as we seek a beneficial emotional impact. It may be excitement for a football game, the feel-good laughter of a comedy, the anger from watching explosive investigative documentary. Immersive technologies seem to work best when the storytelling heightens the emotion. Some of the early VR suffered from creating an emotional overload sometimes, even physical sickness feeling. Both of which hardly entice you to enjoy the experience. There is no doubt that a common complaint about trying VR is the need to add glasses to have the experience at all. The dilemma is that with current technology the power of VR can only occur if you have goggles that block out the real world. Fundamentally the benefits of immersing in a virtual world has to have more subjective benefits than the inconvenience of putting on goggles or worst still being attached to a fixed unit by wires. This is where activities like training, education or virtual sales have a great advantage over media uses. The glasses can take you into a world that just can’t be accessed in any other way. For example, a training experience of dealing with an explosion as a firefighter can be so much more powerful and effective with VR as it puts you in the centre of the action which is natural. Putting you in in the centre of a TV drama isn’t necessary for most cases as we can get all the drama as a 2D observer. It was the convenience factor which many observers have said killed 3D TV, before it even got started. Viewers simply didn’t want the inconvenience of wearing additional glasses even if the experience was far more immersive. There are many times when watching video content is a solo experience and with on demand streaming and mobility we increasingly are doing so. Very often though it is either a physical or virtual social experience. We like to share the story, the excitement or the drama with others. Currently that is very hard to do with Virtual Reality, as the headsets are relatively costly and so often the experience can’t be shared simultaneously with others, and that I believe does make it hard to generate the social context. Our broadcast and video-focussed media works very well when there is scale of audience and production. That is what makes the creative, production and distribution economics work. Currently many virtual and augmented reality projects are only able to be done in a small scale. To be really viable, there needs to be a dramatic scale up. Pokémon is probably a great example where that was not the case. The sheer scale of participation that Pokémon achieved is way beyond the dreams of the vast majority of those creating with these technologies. need to ensure accessing the experience is convenient; that there are good social interactions and that scalability improves. If these all come together for projects, then immersive entertainment and media will take off.